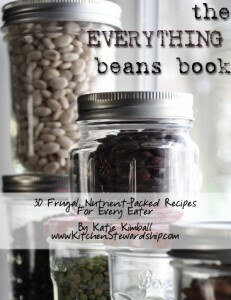 Thank you to everyone who entered my giveaway competition for Katie Kimball's latest e-book, The Everything Beans Book. Congratulations Madeleine! I'll get Katie to send you a copy. 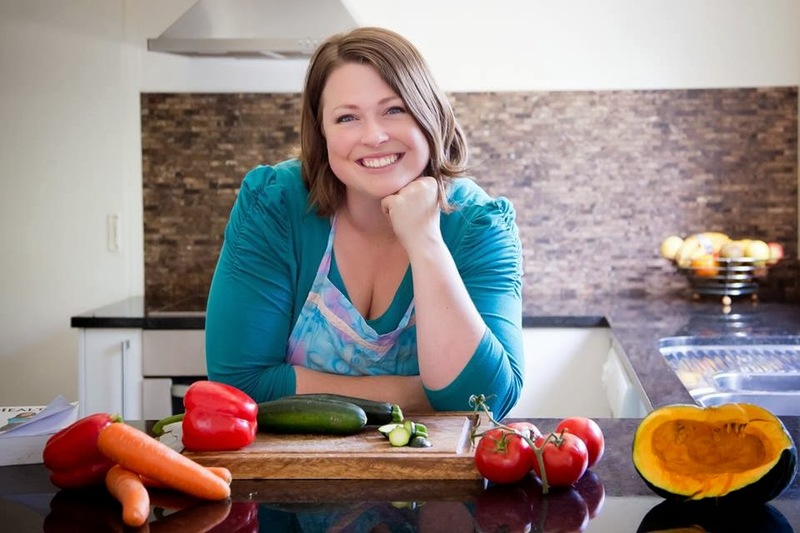 For everyone else who wants to learn more about cooking beans, you can buy The Everything Beans Book from the Kitchen Stewardship website for US $9.99. If you do buy it after clicking through from one of the links on my website, I will also get a commission for being the one who referred you. Woohoo!! You can bet I'll be posting about this little puppy! Thanks heaps.